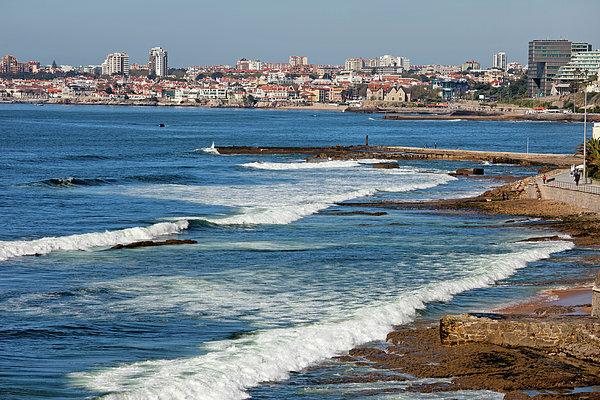 There are no comments for Atlantic Ocean Coast In Cascais And Estoril. Click here to post the first comment. 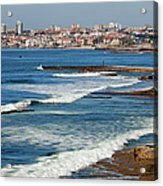 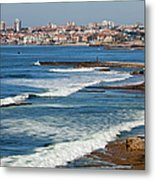 Coast of the Atlantic Ocean in Cascais and Estoril, resort towns in Portugal, near Lisbon.